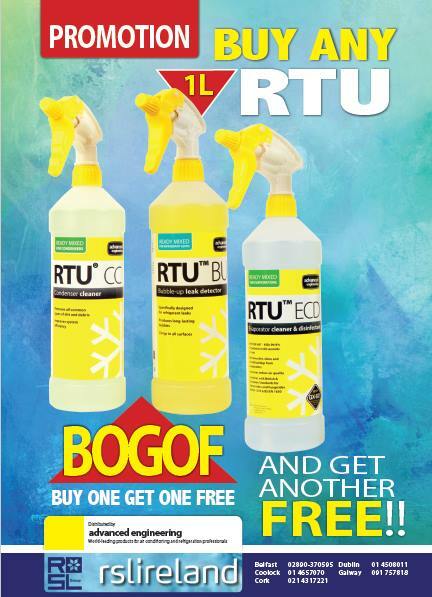 Advanced engineering special offer - Buy one get one free! 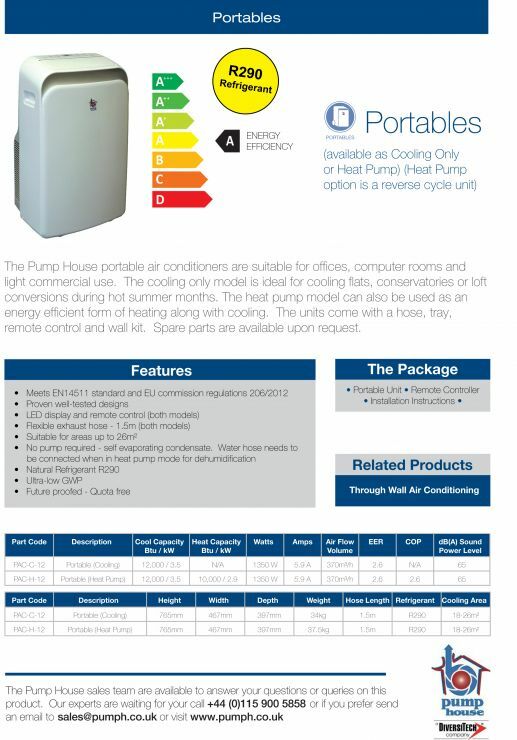 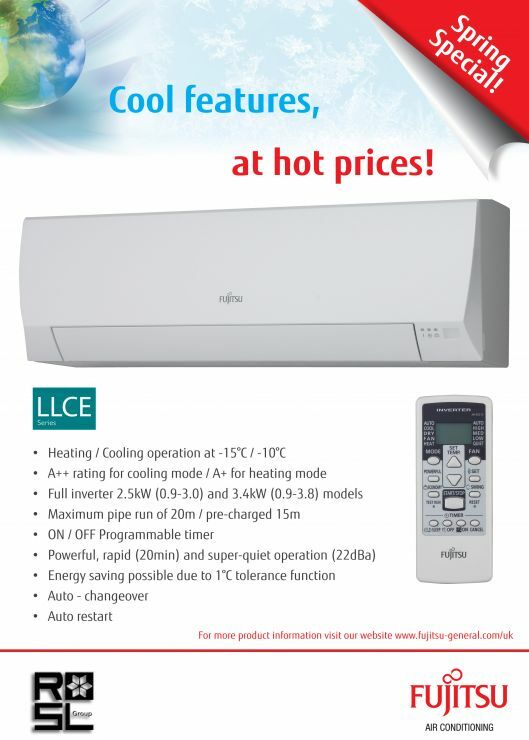 Fujitsu Spring Special, available from RSL Ireland. 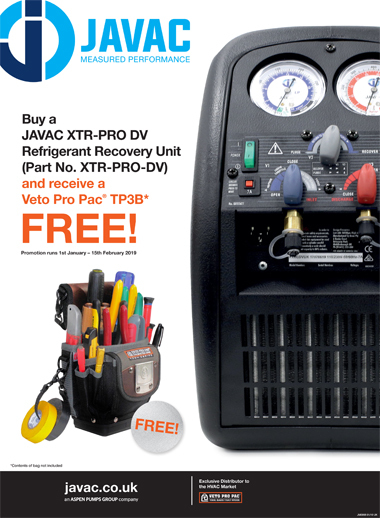 JAVAC's XTR-Pro DV A2L Recovery Unit is here! 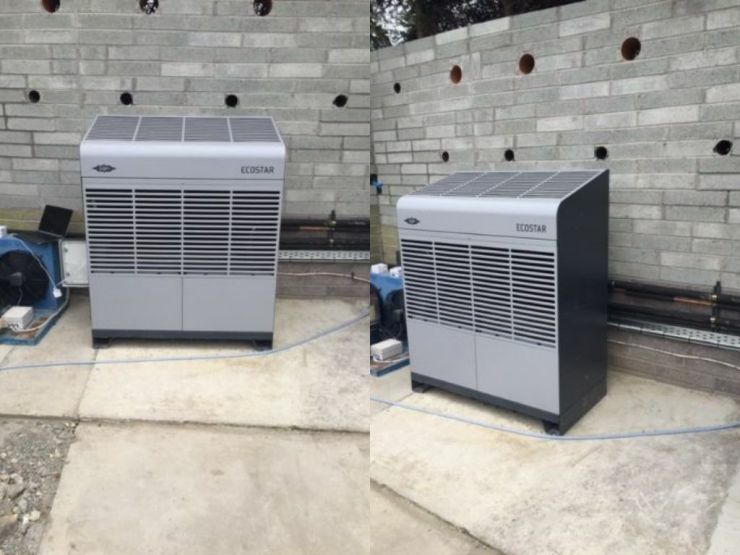 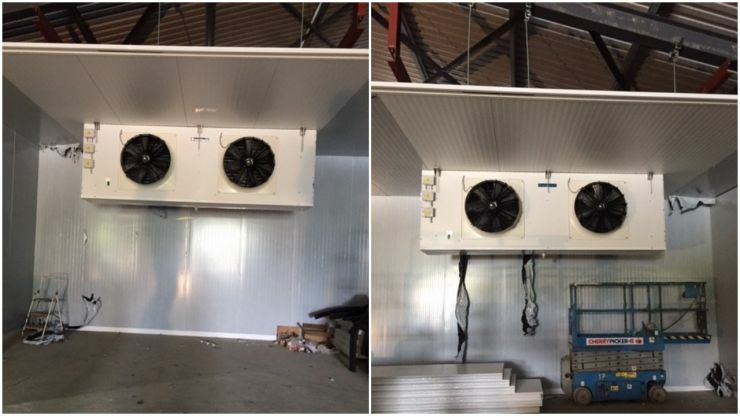 RSL supply 2 large Centauro MTBE evaporators for blast chill for fruit & veg application. 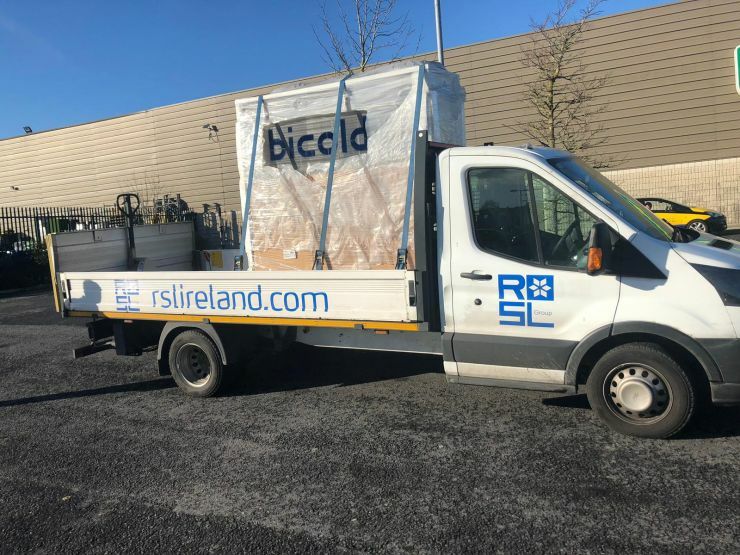 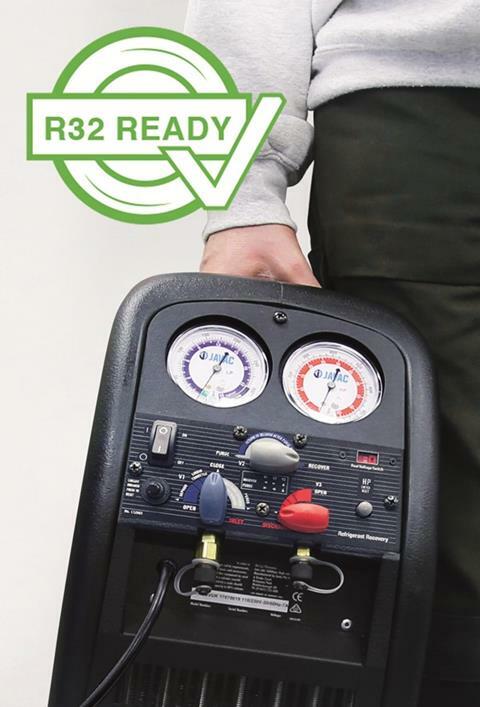 RSL 40 kw @-10 R442A pack delivered to site in the southwest of Ireland!